Dr. Nelson is board certified by the American Board of Neurological Surgery (ABNS) and has been a part of Boulder Neurosurgical & Spine Associates (BNA) since 2004. Dr. Nelson’s areas of clinical interest include neurosurgical oncology and complex spinal surgery with an emphasis on minimally invasive techniques. He was instrumental in bringing ultramodern intraoperative imaging systems to Colorado, including the O-ARM and the PoleStar N-20 Intraoperative MRI. As a result, BNA was the first in Colorado to use such technologies and the second surgical group in the United States to introduce them to the operating room. 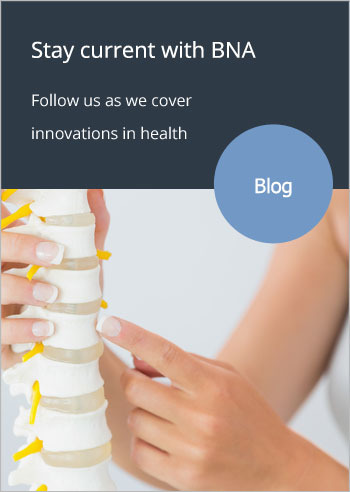 Dr. Nelson also serves as a consultant for a neuromodulation company and believes this technology can be an important part of providing comprehensive care to patients with problems of the spine. Best Paper Award: Correlation of Clinical Outcomes and Cervical Sagittal Alignment: A Prospective Randomized Clinical Study. 24th Annual NASS meeting, November 2009. AANS/CNS Section on Tumors and Section on Disorders of the Spine and Peripheral Nerves. 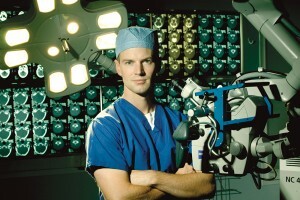 “Neurosurgery was the obvious choice for me. My early goals included meeting people during critical times to help them directly face the challenges illnesses pose with hope and strength. Now I’m realizing this goal. Patients come to Boulder Neurosurgical & Spine Associates (BNA) for solutions to their most difficult problems that include pain secondary to degenerative changes in the spine to life-threatening intracranial diseases. “Patients need a neurosurgeon that is both competent and compassionate. These attributes motivate us as physicians and surgeons to strive to improve our skills and develop innovative nonsurgical and surgical treatments. Minimally invasive spine surgery is an example of advanced care that offers patients many benefits, such as less time in the hospital and quicker recovery time.